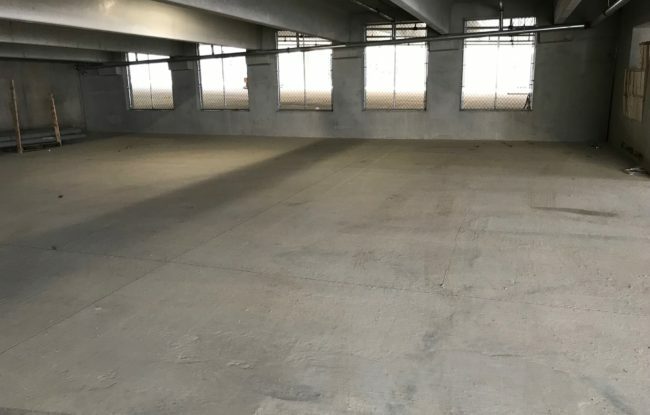 One of our customers became interested in FORTA-FERRO when he heard the main office of the company he works for had been using our fibers. 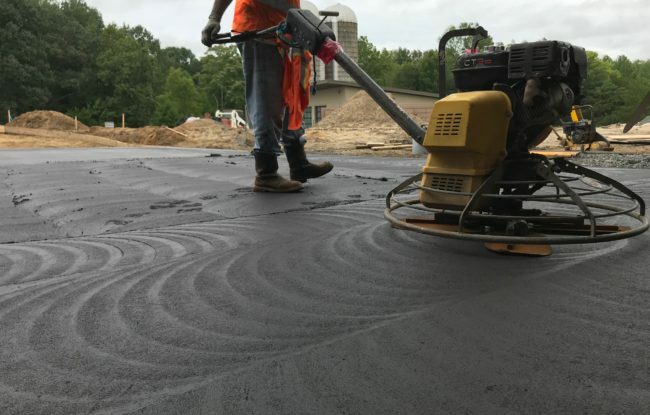 Keith Wayne, owner of Wayne Brothers Incorporated, used FORTA-FERRO macro synthetic fibers on many high profile and demanding projects. 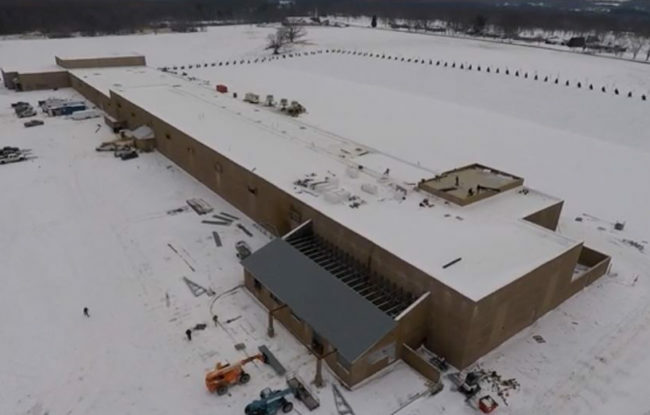 Bihler of America, a leading producer of precision high speed metal stamping, forming, welding, tapping, and multi-piece assemblies, chose FORTA-FERRO for a typical slab-on-ground application for a new warehouse. 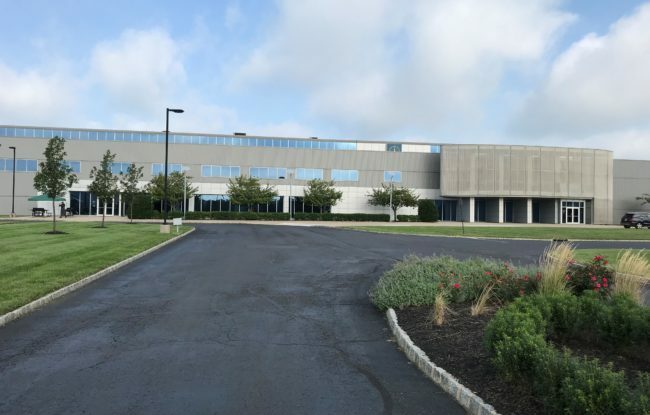 A fulfillment center in West Deptford, NJ specified FORTA-FERRO macro synthetic fibers for its warehouse floor. 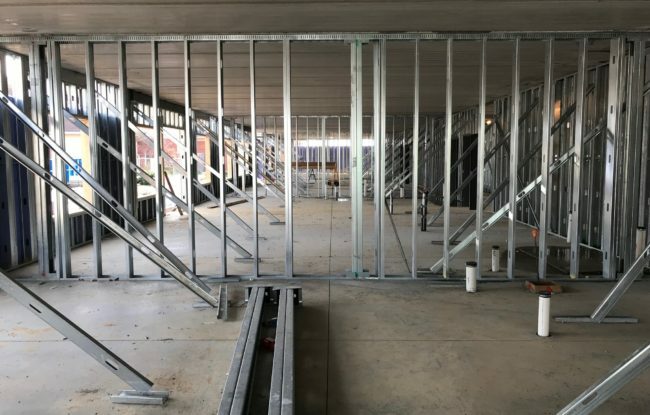 This new projects consisted of a lab-on-metal-deck totaling 90,000 lb of macro synthetic FORTA-FERRO fibers. 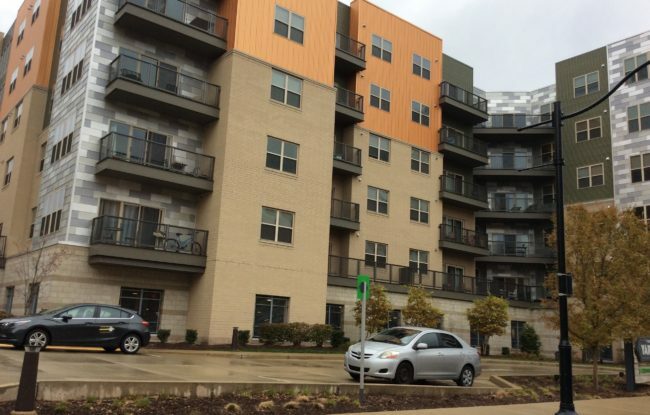 The architect and engineer for this project chose to replace specified steel with FORTA-FERRO macro synthetic fibers for three different applications: slab-on-ground, slab-on-metal-deck, and topping slab. 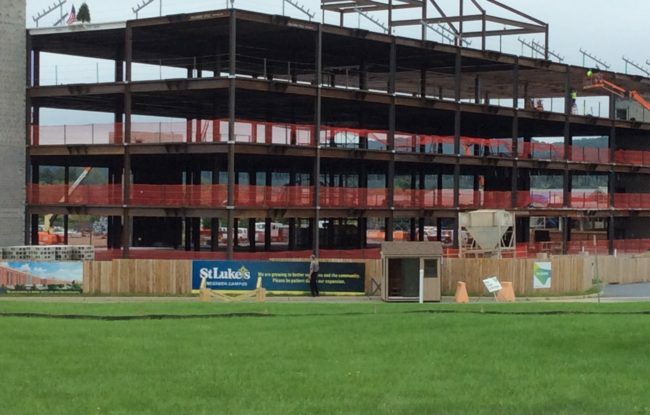 St. Luke’s Hospital chose to replace specified steel with our FORTA-FERRO fiber in many different applications including a topping slab, a slab-on-ground, and four levels of slab-on-metal-deck. 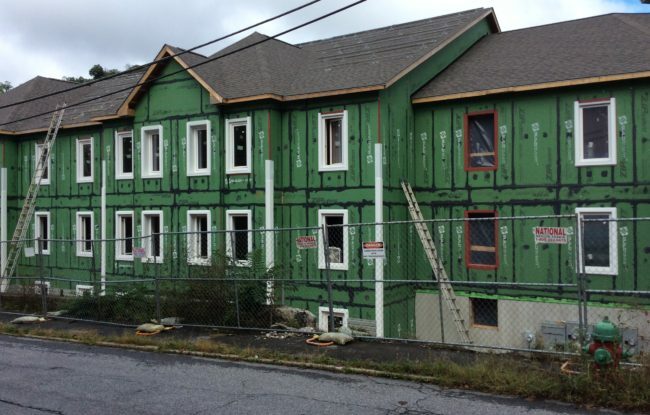 Roxbury Place is lower to middle income housing that was constructed in Roxbury, PA to rehabilitate this blighted neighborhood. 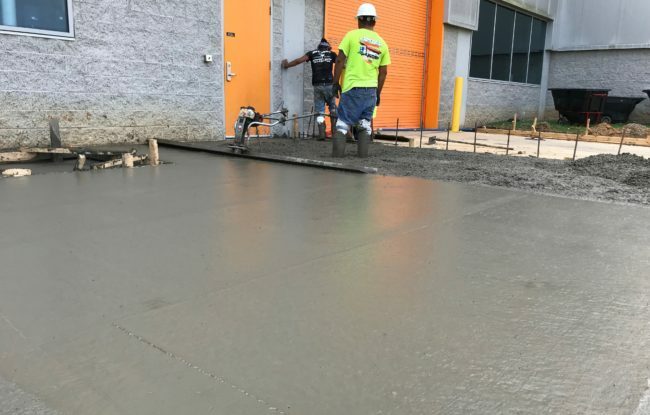 The owners chose to replace the originally specified steel in both the slab-on-ground and topping slab with FORTA-FERRO macro synthetic fibers. 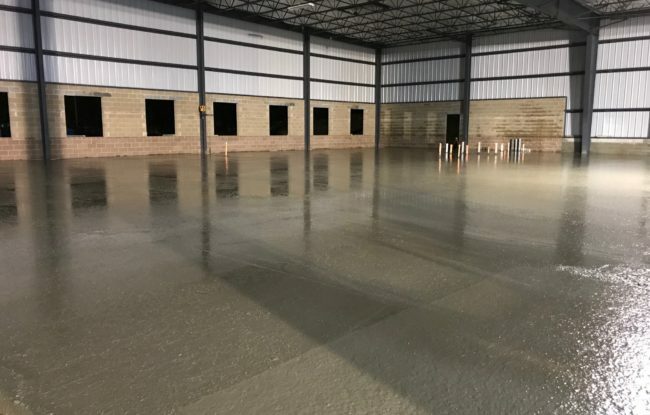 The New York Blower Company, an industrial fan producer located in New Castle, PA, chose FORTA-FERRO fibers for their new warehouse floor. 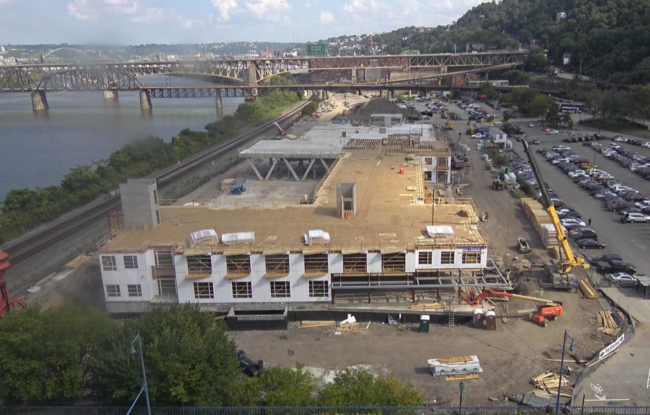 The owners of Miller Street Apartments in Pittsburgh, PA chose to replace the specified steel in their concrete with FORTA-FERRO macro synthetic fibers. 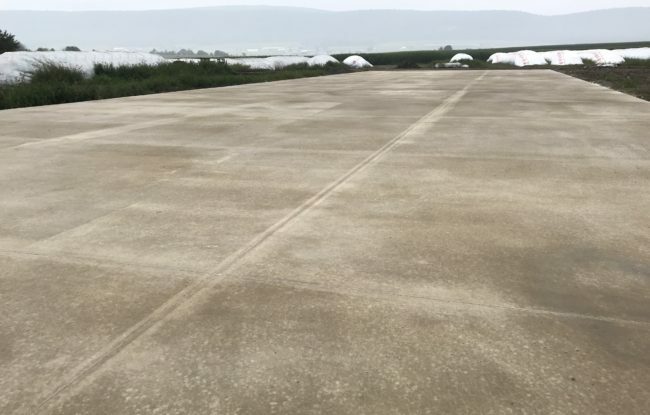 Meyers Dairy in Loganton, PA recently chose FORTA-FERRO macro synthetic fibers to be used in a new slab-on-ground construction that will be used to store large silage bags. 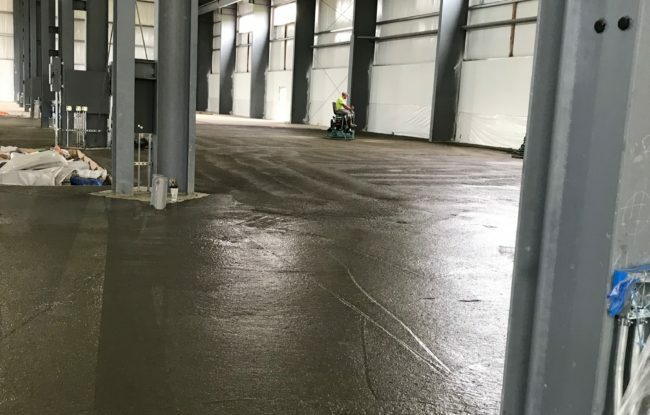 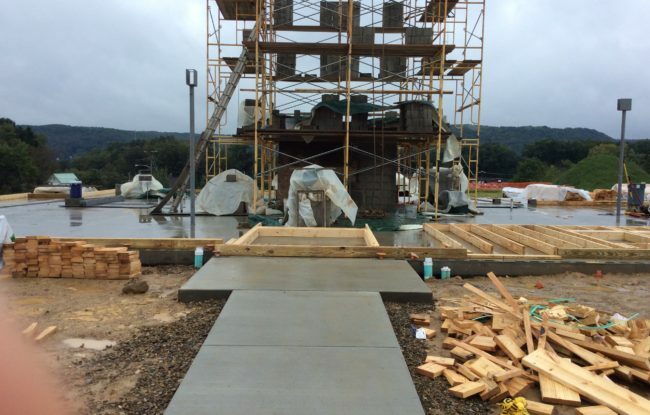 A large food processing company in Hermitage, PA specified FORTA-FERRO macro synthetic fibers to reinforce a large concrete slab being placed in its new manufacturing facility. 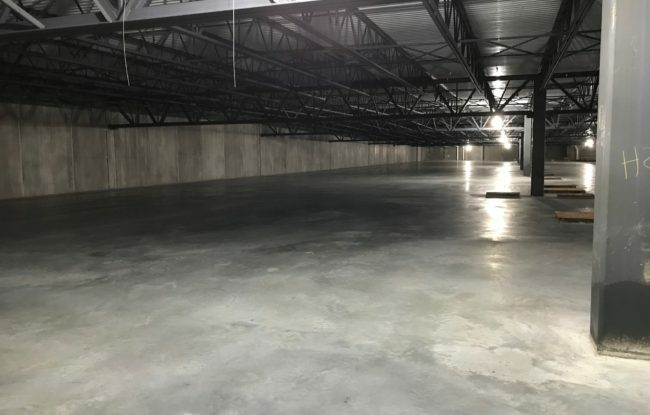 The Family Resource Center replaced its originally specified steel with macro synthetic FORTA-FERRO fibers in a new construction in Franklin, PA.